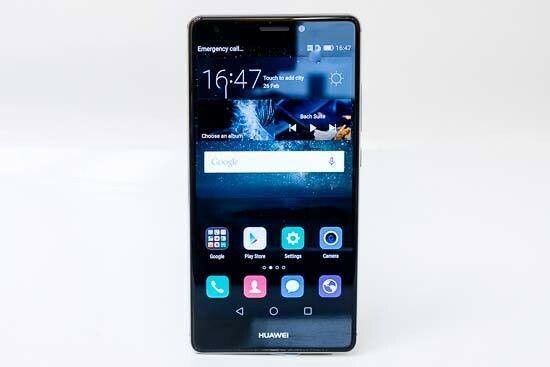 Although relatively unknown in some parts of the world, the Huawei Mate S is an excellent smartphone that brings together a lot of photographer-friendly features into a coherent, well-thought-out package. Although low light performance is less convincing, a common complaint about almost all smartphones, the Mate S produces very good levels of details, accurate colour reproduction and good noise control in the majority of lighting conditions - it's devices like the Mate S that have brought about the end of the entry-level compact camera as we know it. As with many of its flagship rivals, the Huawei Mate S' unibody design and its resulting lack of battery access trades practicality for style, which won’t appeal to everyone, although commendably Huawei have included a Micro SD card slot for easy expansion of the built-in storage and more convenient transfer of your images. Although it doesn't offer 4K video recording and the screen is "only" FullHD, the 1080p footage and 1920x12980 pixel AMOLED panel are fine for most users, and it benefits from the built-in image stabilisation. We also really liked the Pro Camera mode, which gives photographers easy access to all of the important camera parameters. Perhaps the biggest challenges that the well-appointed Huawei Mate S faces are the brand recognition and the price. This is very much a flagship product with a flagship price, and although it's undoubtedly a stylish and well-appointed device, better-known manufacturers offer similar devices at a similar price. That said, the Huawei Mate S makes a great companion for the more experienced photographers who demand a little extra from their smartphone.